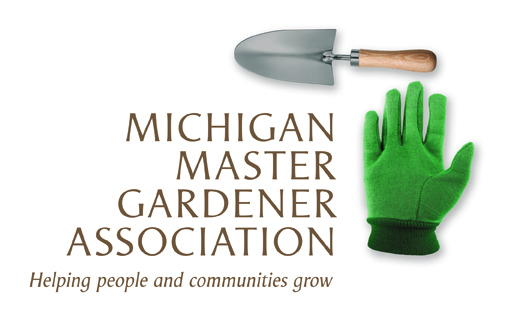 Dow Know and Grow Conference 2019 / Midland — Michigan Master Gardener Association, Inc. Experience top-notch speakers Niki Jabbour and Paul Zammit, enhance your horticulture knowledge, attend exclusive workshops with brand-new takeaways, and network with your peers. The Know and Grow Seminar supports Dow Gardens' mission to inspire and engage our region in sustaining healthy communities through horticulture. This event is ideal for both beginners and experienced gardeners.